Essential’s also giving its customers three free months of TIDAL. One of the big selling points with the Essential Phone was supposed to be a magnetic accessory system that would allow for all sorts of fun modules. The only one that’s actually come to market so far is the 360-degree camera, but now Essential’s confirmed its next accessory is a 3.5mm headphone jack. 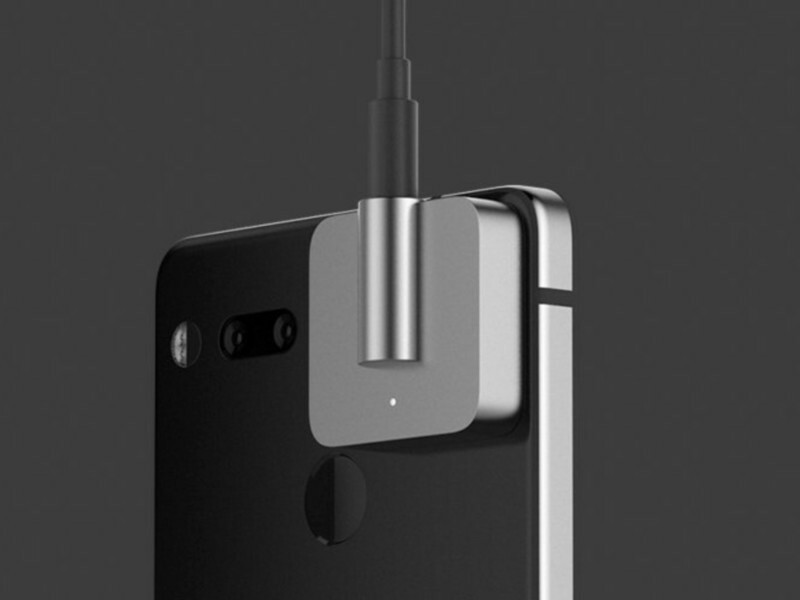 Similar to the 360-camera, this headphone jack adapter will snap onto the back of the Essential Phone using its two-pin connection system. You can already bring back the 3.5mm port using a regular USB-C adapter, but Essential says this will offer an “audiophile-grade amp” for enhanced tunes. It’ll be available this summer and pricing details are still unknown. The Audio Adapter HD can fit almost all types of 3.5mm headphones and is crafted from machined titanium for exceptional durability. Plus, with Click technology, you can charge your phone and listen to music simultaneously. Along with the new accessory, the Essential Phone’s also receiving a software update that gives it MQA certification. MQA stands for “Master Quality Authenticated” and allows the Essential Phone to properly handle lossless music files “so you can experience the sound of the original recording” for what you’re listening to. Lastly, Essential’s rounding these audio upgrades out by giving new and existing owners of the Essential Phone three free months of TIDAL.